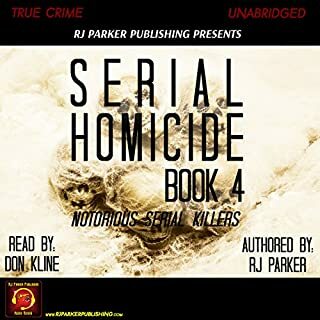 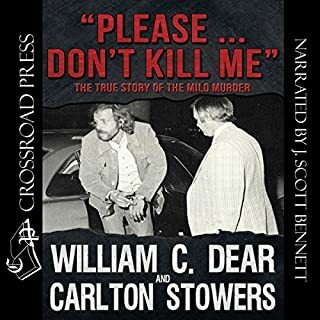 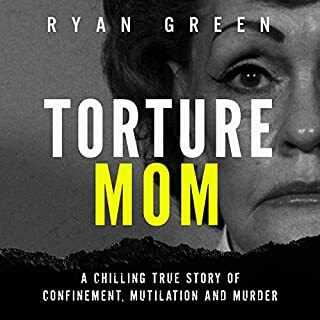 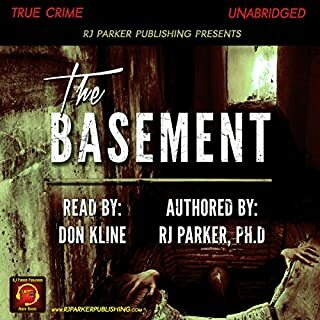 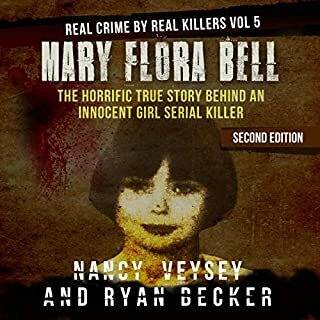 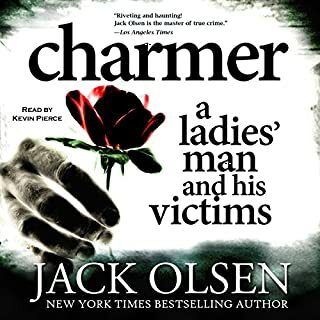 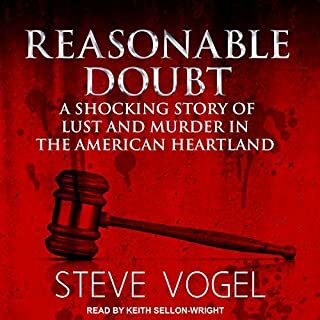 Hear about serial killers such as the "Grim Sleeper", Michael McGray, Allan Legere, the "Butcher", Anthony Sowell, and Felipe Espinosa in this audiobook. 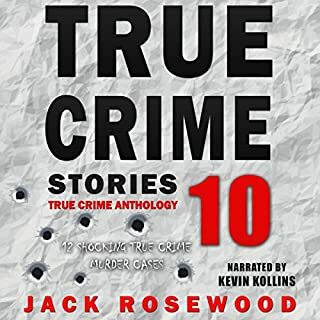 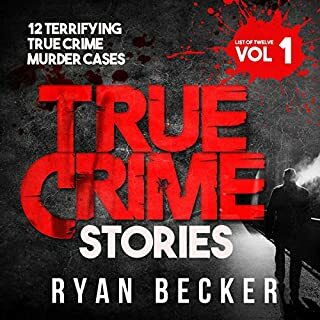 True Crime Stories: 12 Terrifying True Crime Murder Cases offers the listener a chilling yet fascinating look into horrendous crimes and the distorted thinking of the individuals to perpetuate them. 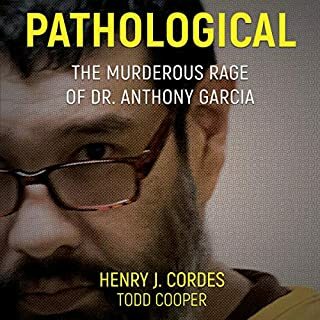 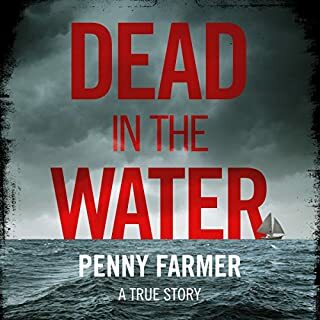 Twelve murders are profiled, and each profile offers the personal background, a description of the crime, the investigation that ensued, and their sentencing. 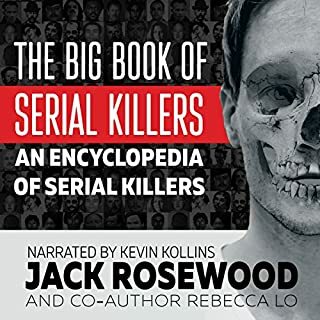 Have you ever wondered what is in the mind of a killer? 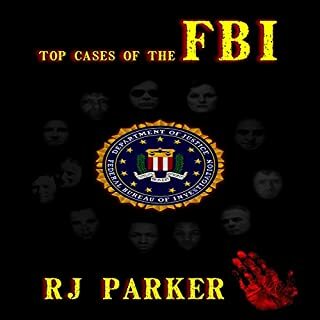 Are you fascinated by what makes someone snap and kill, or carry out a carefully planned murder? 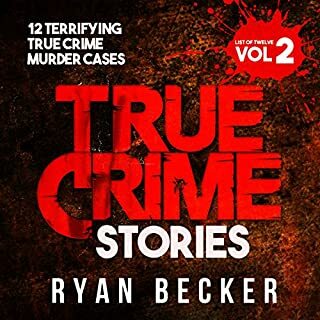 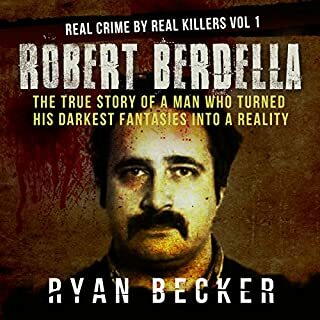 In this second book in the series, List of Twelve, Volume 2, author Ryan Becker examines 12 individuals who did just that and became notorious as a result. 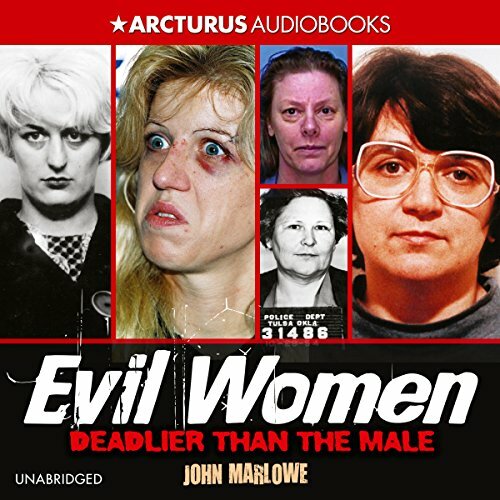 What disappointed you about Evil Women? 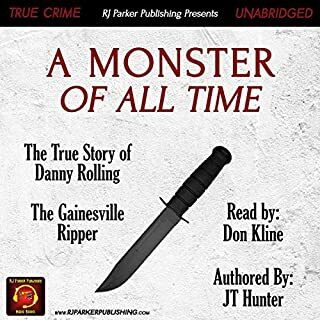 I was not a fan of the monotone narration. 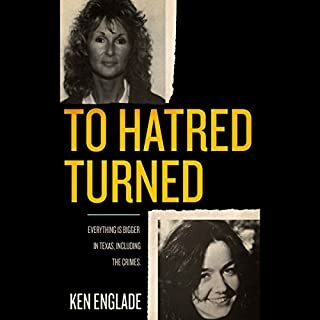 There was very little varying in her tone, and that made it difficult to pay attention to. 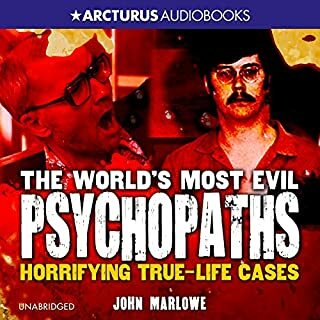 I wish I had read this instead of listening.